automatically redirected to the first episisode upon signing up. episode will be taken down. don’t miss any emails from us. 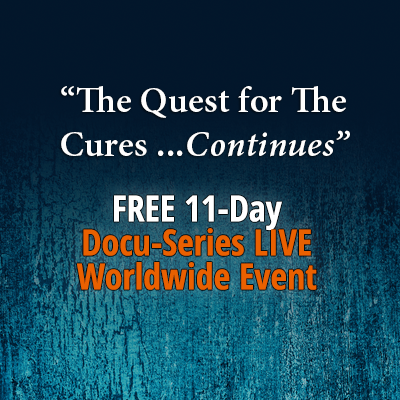 cancer.” and you will be given a link to the first episode of the series called Modern Medicine & The Cancer Pandemic. I did signed up later than 13th October – when the series started and was sent 1st video anyway, so don’t worry if you think it’s too late now to register. It’s not! You will be redirected to the first documentary episode and get every another in a row each day anyway. I think it’s good to register before 24th October though, as I don’t know if access will be still available after the whole summit is over. You can also choose to buy the whole series and watch the episodes over and over again for as little as $4.27 per episode., plus owning the transcript and get all the interviews totalling over 350 pages for your reading pleasure. Check you options here. I consider the price to be very cheap to buy for the amount of work that was put into this project. Definitely worth owning. Just to make it clear – I have absolutely NO commission out of stating that and advising to buy this knowledge put beautifully together in those 11 episodes documentary series. I do it out of pure belief in what the project is standing for and I support such initiatives deeply. I have a pretty good intuitive senses and know what projects are sincere and made for the higher good of humanity and which are not. 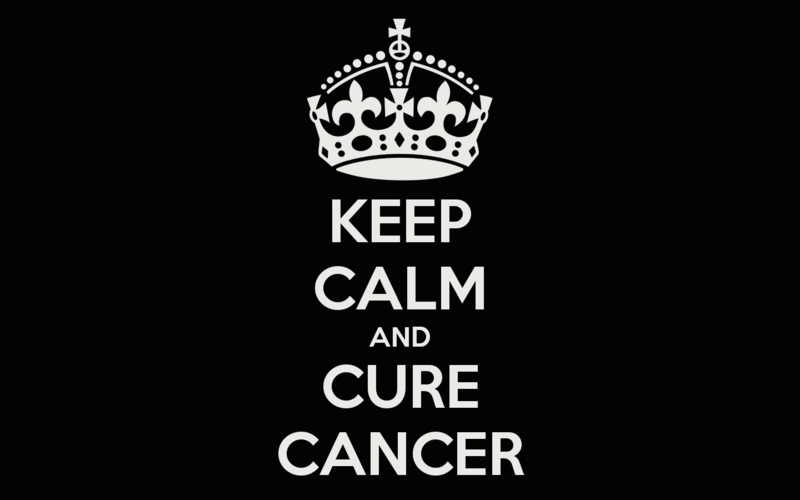 Projects like “The TRUTH about cancer” should be spread in hospitals, played in oncology waiting rooms and all cancer patients should be given an opportunity to watch those alternatives point of views. I wonder how many of them would still decide to stay in hospitals and stick to big pharma supervision. We all know it won’t happen as it would destroy this multi billion in profit medical industry that makes money on human misery. That’s why it is so important to educate yourself at home, share it with friends, local communities and make it spread like a lightening through social media channels, make it played in social gatherings etc. This way little by little, step by step… educated “patients” will no longer agree for themselves to be a slave to the killing system and abandon the notion of being a customer of pharmaceutical companies for life. There is so much more to life than this artificially designed misery. Break free from this structure. Please share this project with your family and friends. Might save somebody’s life in combating a dis-ease or preventing one for good.